Dogs (except registered assistance dogs) are strictly prohibited in the Showground or in the car parks. Cars with dogs will be refused entry to the car parks. From 3rd March 2014 tickets can be purchased from Reception in the Regional Agricultural Centre, Great Yorkshire Showground, Harrogate HG2 8NZ. 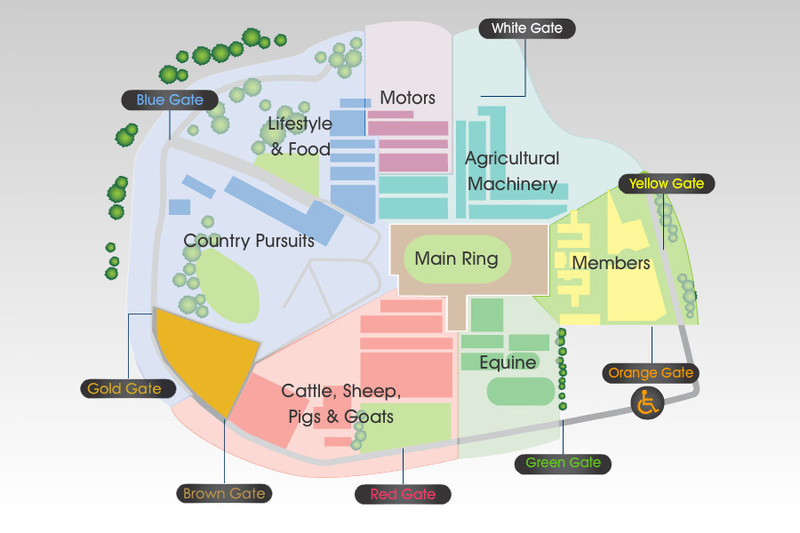 From Thursday, 1st May 2014 Great Yorkshire Show tickets can be purchased from Fodder, the Society's food shop and cafe. Advance tickets can also be purchased from selected Tourist Information Centres, details to follow. Book with Northern Rail in 2014 and receive a further £2 off the advance ticket price of your Show Ticket when you purchase your rail ticket at the same time. To take advantage of this offer, visit any staffed railway station from 19 May. Trains run every half an hour between Leeds and Harrogate and every hour between York and Harrogate. Then use the FREE shuttle bus. Bringing a Group to the Great Yorkshire Show? Group discounts are available for groups of 15+. Flexible payment options are also available for Coach Operators. For more details contact Sally Wall or call 01423 546218. Bringing a School Party to the Great Yorkshire Show? Discounts will be available for School Parties, contact Di Kirkman or call 01423 546283. A booking form for 2014 will be available to download here in due course.